Now this is how everyone should camp! Now you and your family can enjoy the outdoors in style anytime you want in this year's model tent trailer! 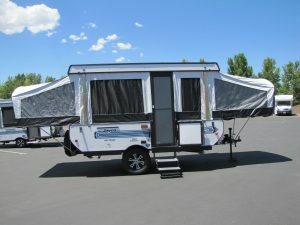 Come take a look at 2 available Jayco 12' tent trailers and never pay to rent again!